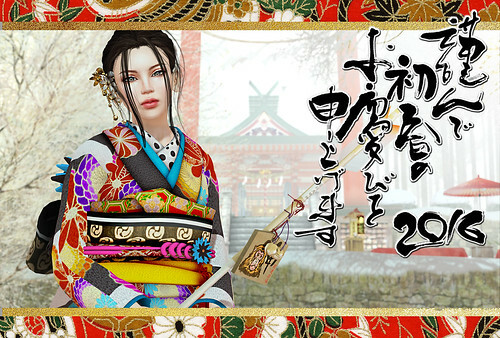 We call the New Year's season Oshogatsu in Japanese. We eat special dishes called Osechi and enjoy reading New Year's cards from friends, family and acquaintances. I hope you will have a fabulous 2016! !